So after the conclusion of last weeks “interesting” episode we continue where the cliff hanger left off. After her encounter with Dorian Gray, Vanessa has become possessed by the “devil” (aka Dracula) and so must be contained. It could be suggested that what follows is basically a rip off of The Exorcist. I’m serious, you’ve got all the swearing/sexual nuttiness from the film, you’ve got the young female host who is trying to hold back the evil that has possessed her and the experts that are out of their depth. They even repeat a sequence almost exactly from The Exorcist in which a Roman Catholic comes and Vanessa escapes and goes wild. Come on Logan! That’s old hat now. Of course, when The Exorcist was made this plot was refreshing and new but now it is just clichéd. The episode does have a cohesive plot like episode five but the problem is that this plot has been done before and so is pretty boring. The episode doesn’t seem to think that its main plot is worth bothering with because we get some more wonderful padding! This time Chandler teaches Frankenstein to shoot with his gun. Oh the joys of quality, thought provoking drama. We also get to see some ridiculous bits with Frankenstein talking about how “he can believe in anything but God” and saying that “we might as well call a witch doctor” when Chandler suggests bringing in a priest. Not only is close mindedness about God unscientific but it is also stupid when you look at what has happened in the series. He has not only created life but also seen a woman possessed by “the devil”. So Frankenstein can believe in demonic possession but can’t even allow himself to accept that there may be a God? That’s just stupid. The acting in the episode is good all things considered. Hats have to go off to Eve Green for giving an incredible performance as someone possessed. She is seriously frightening and also manages to portray Vanessa in great pain trying to get “the devil” out of here. Of course, the script isn’t fantastic but both she and the rest of the cast manage to get to make the lines and situation seem as convincing as they possibly can. 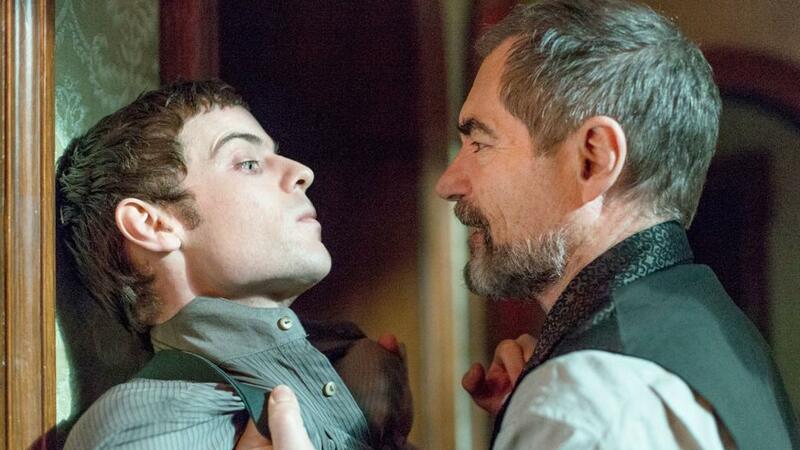 Once again Penny Dreadful manages to make a hash of what could have been a good idea. In all of this I do feel sorry for the actors and production team, you can clearly see that a lot of effort and money has been put into the series but it is really let down by the writing. John Logan can write good stuff, the first two episodes and episode five being a testament to that. 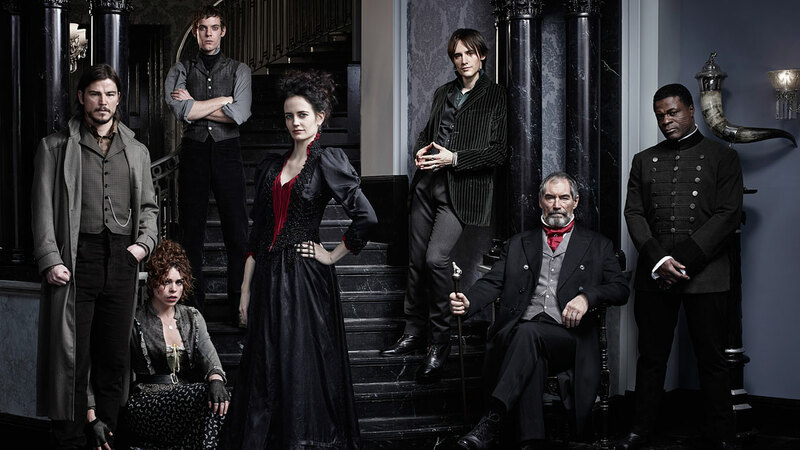 However, whether through laziness or too much of a work load, he has managed to screw up with Penny Dreadful. As we head towards the finale I hope that Logan can at least give the drama a fitting send off.